TollPlus, based in Phoenix (Arizona) and present in Hyderabad (India), has emerged in just five years as a leader in development, implementation and maintenance of solutions for Electronic Toll Collection (ETC) operations and customer management. Already active in the USA, the company currently deploys its transaction management system across almost 350 toll plazas in India. Acquisition of this stake, intended to support growth of TollPlus, is the result of relations developed over a number of years with Cofiroute USA, VINCI Highways’ American subsidiary, in back-office services for ETC. After development of the SR91 Express Lane in California in the 1990s (the first worldwide free-flow highway), and rollout of the satellite-based truck tolling system Toll Collect operations in Germany, VINCI is building on the experience acquired in ETC services. With this stake, VINCI is strengthening its positions in the ETC market, set for major growth in the USA, Latin America, Europe and Asia. TollPlus specializes in toll road back office systems (ToP-BOS), image processing, and clearinghouse systems. The products are developed using advanced technologies that focus on significantly improving transportation agency efficiencies by reducing operating expenses and increasing revenue, while ensuring the highest level of service to our customers. Beginning in 2009 and employing the latest technologies, our team has created best-in-class systems that are comprehensive, scalable, lightweight, secure, and highly customizable enterprise technology built for the automated management of modern toll roads, parking facilities, ferry, metro, and other transit operations. It has successfully deployed projects in North America and India and is working on projects in Europe. It is headquartered in Chandler, Arizona and has a development team based in Hyderabad, India. Created in 1899 and named after Leonardo di Vinci, The VINCI Group is a global player in concessions and construction, employing more than 185,000 people in some 100 countries. The company designs, finances, builds, and operates infrastructure and facilities that help improve daily life and mobility for all. Because VINCI believes in all-around performance, above and beyond economic and financial results, it is committed to operating in an environmentally and socially responsible manner. 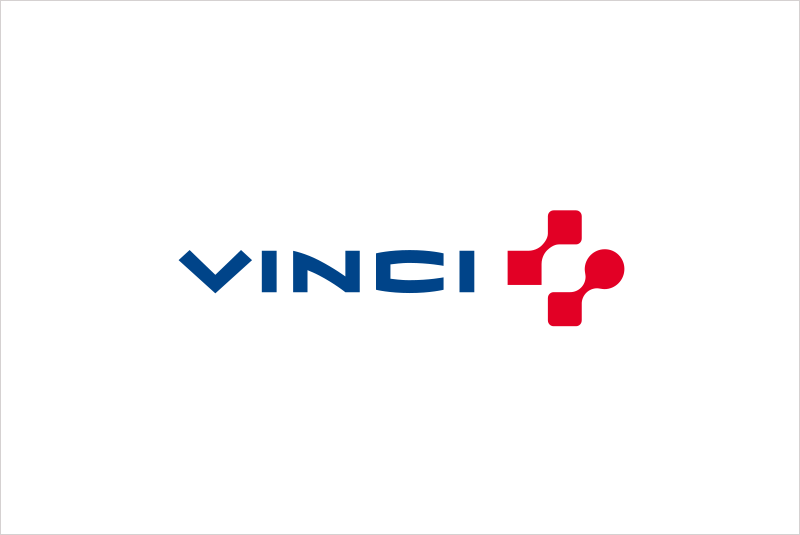 In addition, since its projects are in the public interest, VINCI believes that reaching out to all its stakeholders and engaging in dialogue with them is essential in the conduct of its business activities. Click here for additional details.